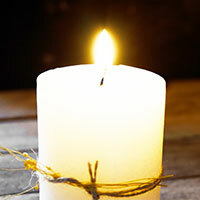 Call us in hours on 01706 213810 or our dedicated mobile on 07387092919 outside of office hours. 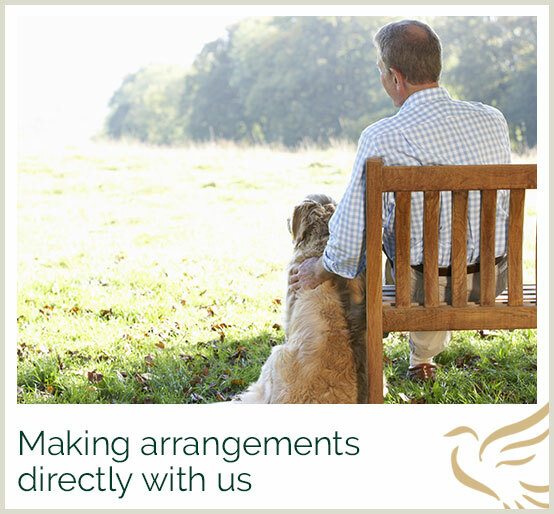 We aim to ease the sadness of parting by providing our clients with a dignified and personal service. 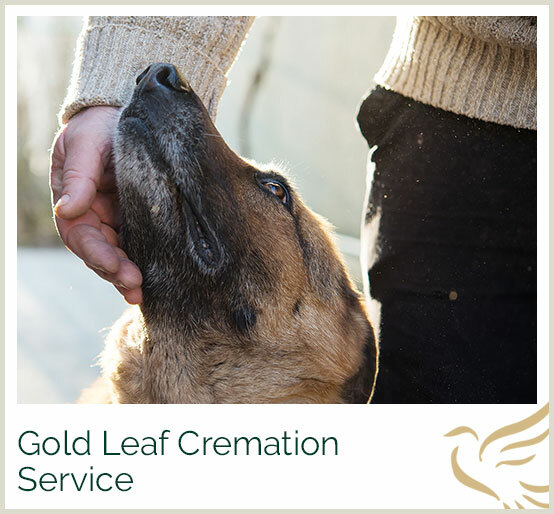 Founded in 1967 we have helped many people say their final goodbye to their pet, companion and much loved friend. 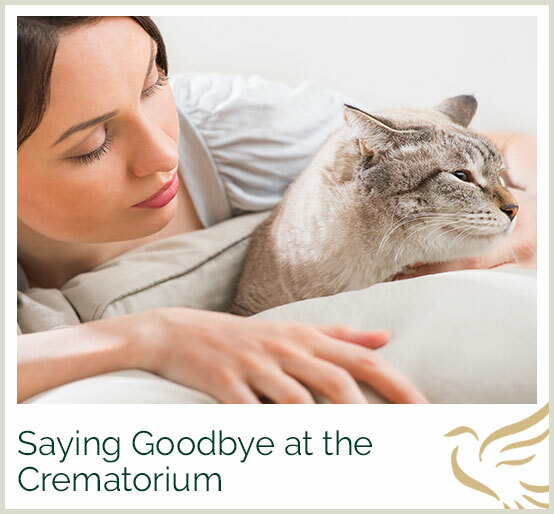 Many clients decide to have their beloved pet cremated whilst others choose to have their pet buried in our peaceful Memorial Gardens. 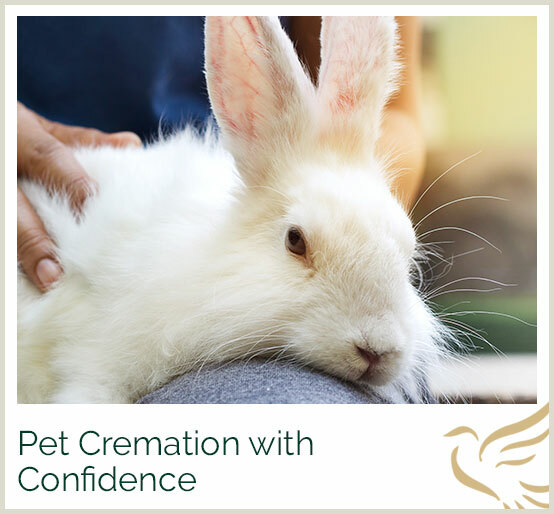 Telephone us on 01706 213 810 to discuss and make the final arrangements for your pet. We provide services to pet owners and veterinary practices in Cheshire, Derbyshire, Greater Manchester, Lancashire, Merseyside, Nottinghamshire, Shropshire, South Cumbria, South Yorkshire, West Yorkshire and Staffordshire.